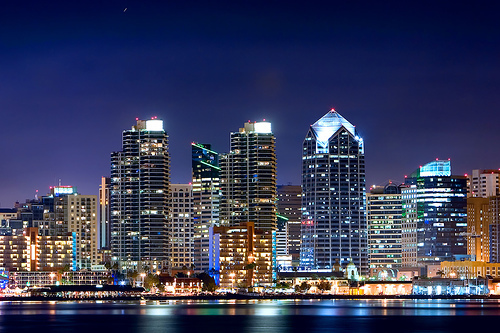 San Diego is called “America’s Finest City” for many reasons: Weather, Housing, Beaches, Attractions, Major Sports Teams, Entertainment Venues, an International Airport, Restaurants, Culture and so much more. 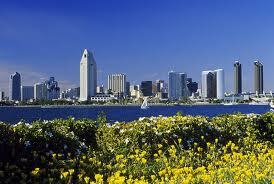 Serra Mesa is a booming community in the heart of San Diego. It’s bounded to the north by Aero Drive and Montgomery Field Airport, to the west by State Route 163, to the east by Interstate 15 and to the south by Friars Road and Mission Valley.